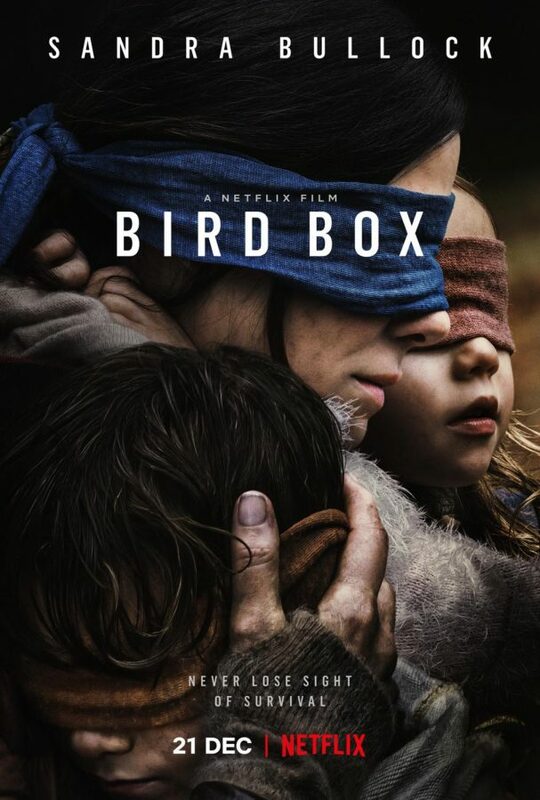 Netflix’s movie poster for Bird Box. Image courtesy of Google Images. Netflix came out with a thrilling horror film called Bird Box on Dec. 21, 2018. 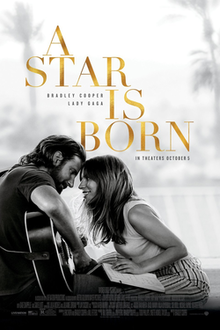 The movie starred Sandra Bullock, Machine Gun Kelly, Sarah Paulson, and many other amazing actors and actresses. The plot involves a strong force that takes over the world, by driving its victims to suicide after being exposed to it. After this sort of “apocalypse” breaks out in their city, a group of people comes together to discover what is happening and they discover the only way to survive is to wear a blindfold. 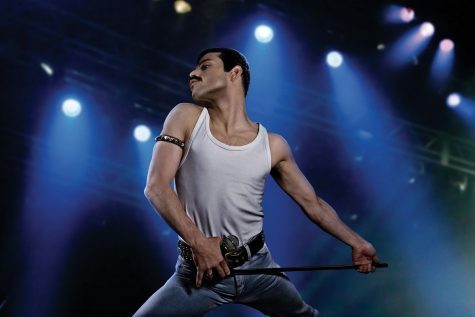 When the movie first aired, it contributed millions of streams. 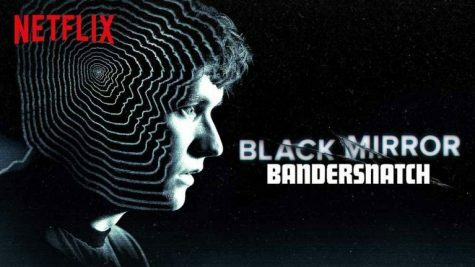 Over 45 million viewers have watched the film on Netflix. If it was in the theaters, the movie would make have made more than the record for Star Wars: The Force Awakens, which is over $411 million. This led to the success of a great movie. 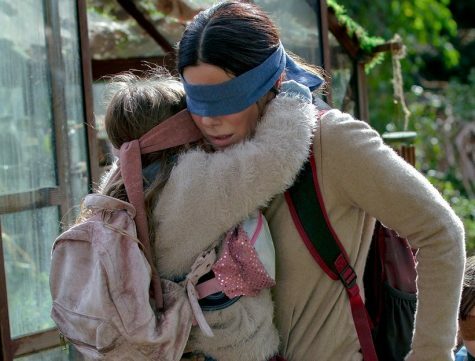 Bird Box also led to the creations of the “bird box challenge” and multiple memes. Many fans have blindfolded themselves and performed tasks. A scene from the movie in which characters must be blindfolded for survival. Image courtesy of Google Images. There is also a book out that is similar to the movie itself. Bird Box was originally a 2014 novel written by Josh Malerman. The book was first published in the United Kingdom. In my opinion, Bird Box was a religious-based movie involving demons and mythology. It had me on my toes 24/7, anticipating more to come. The whole plot of the movie, from start to finish, was amazing and well-directed. Many people have compared the movie to A Quiet Place, another amazing horror film. There are similar moments, but Bird Box is more suspenseful and focuses on sight rather than sound. Overall, I give this movie an 8/10 for the intriguing scenes and action. This is a film that everyone should catch a glimpse of.